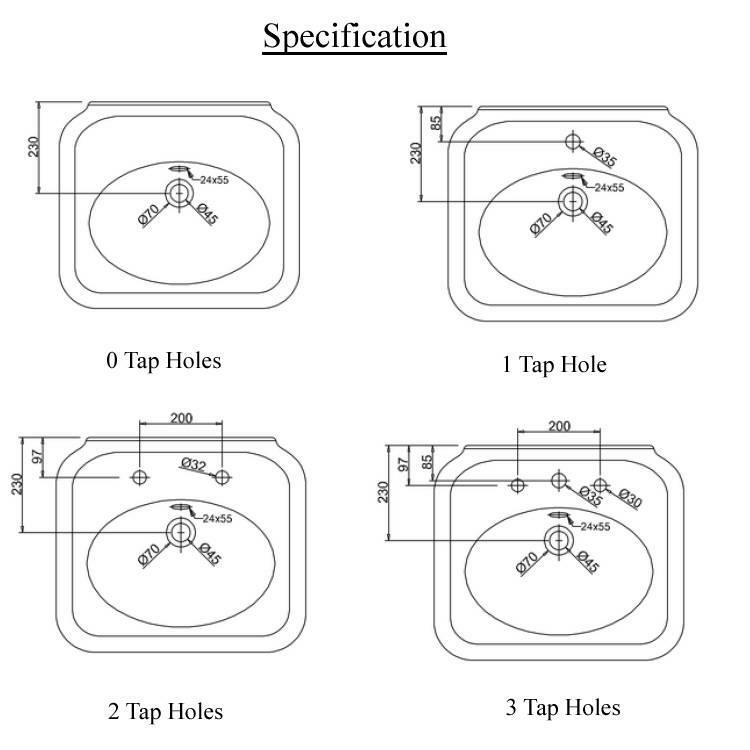 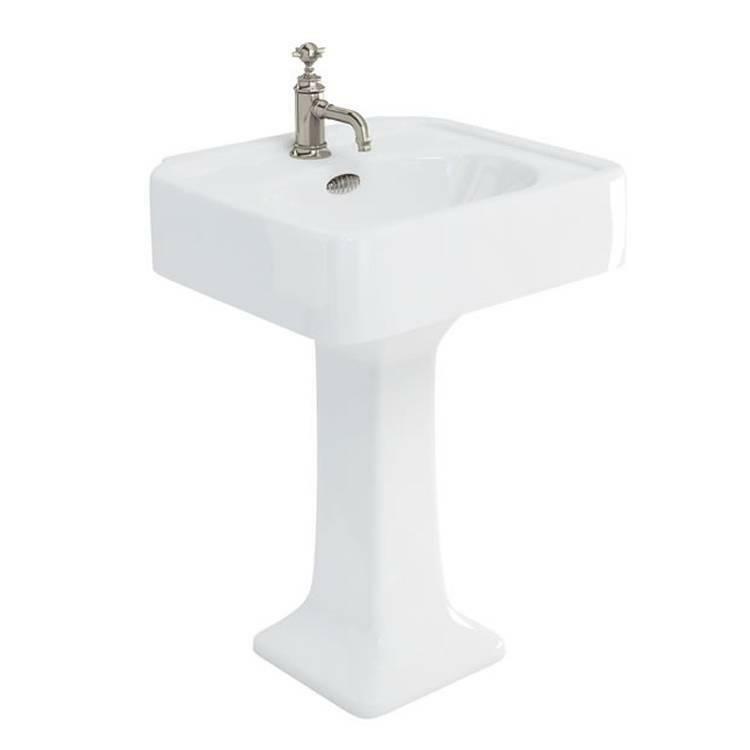 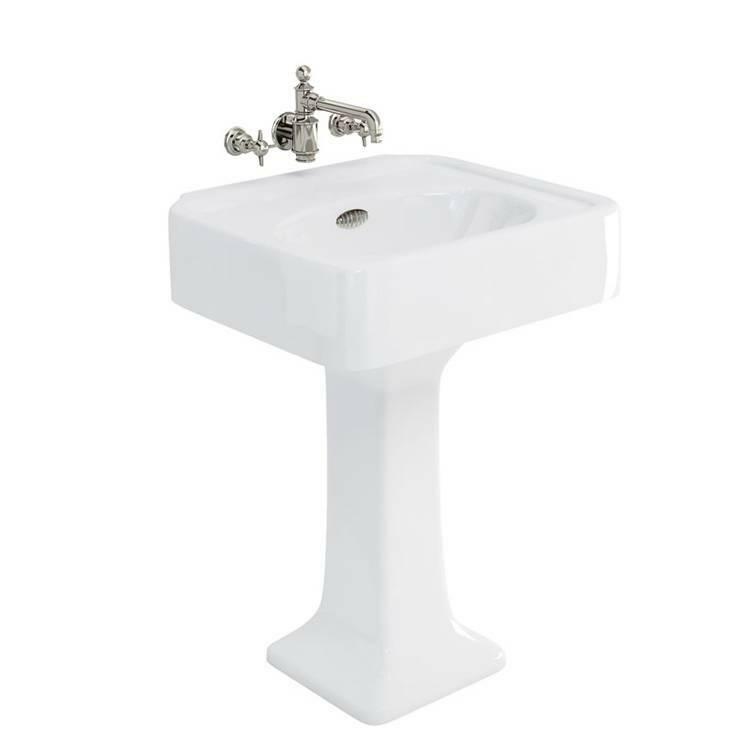 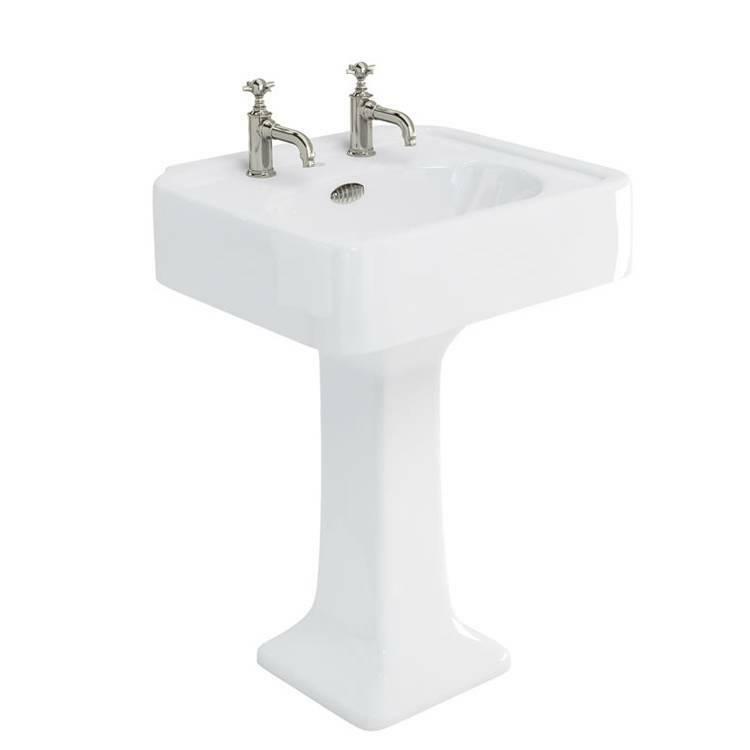 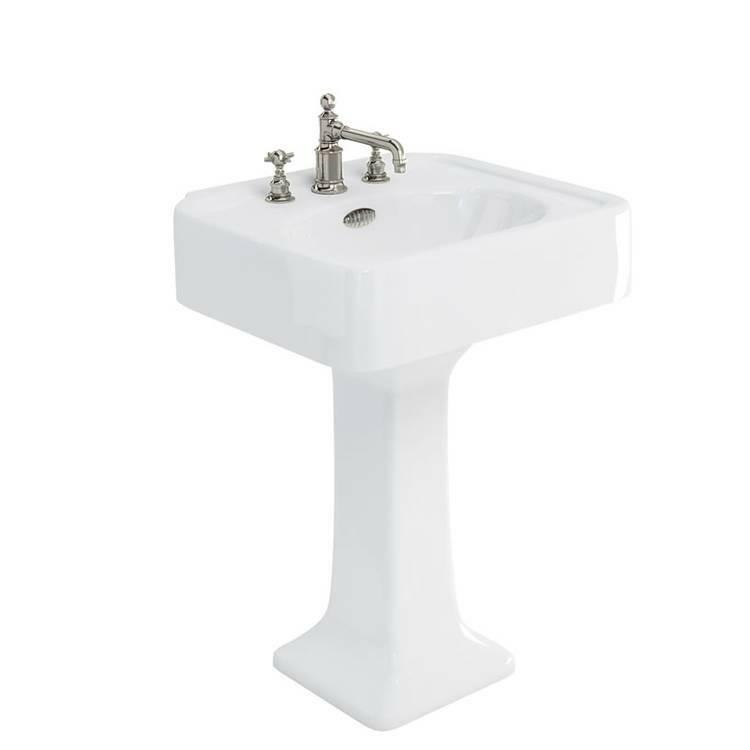 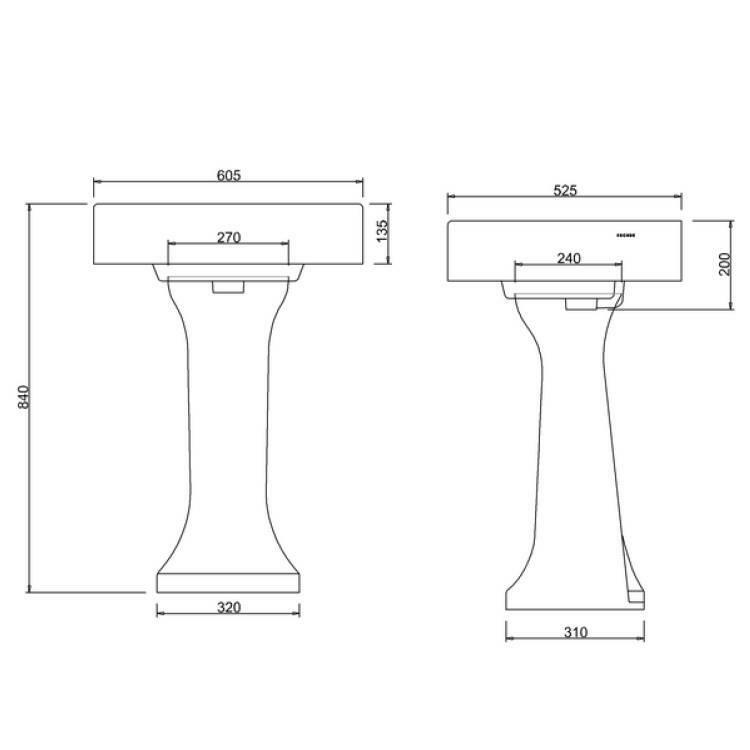 Arcade 600mm Basin With Pedestal. 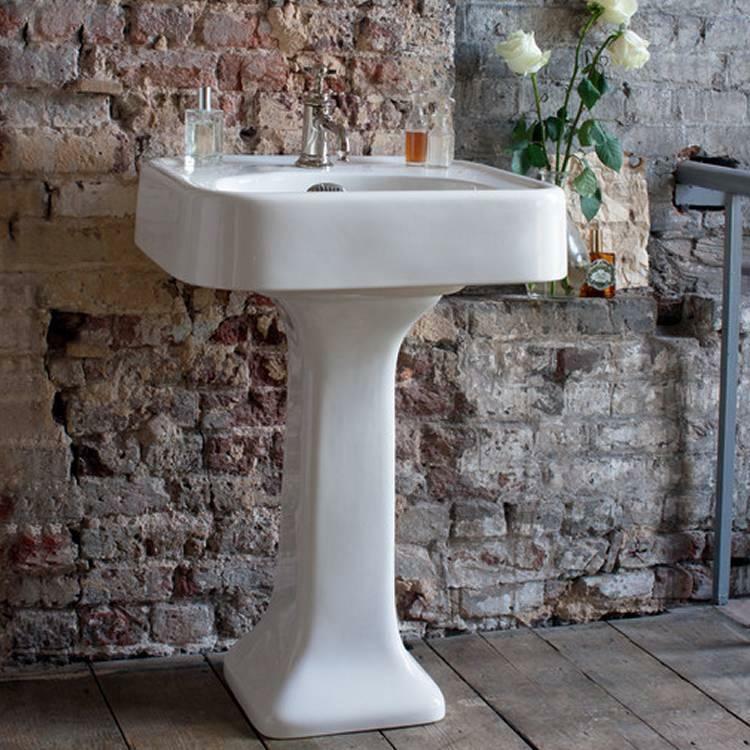 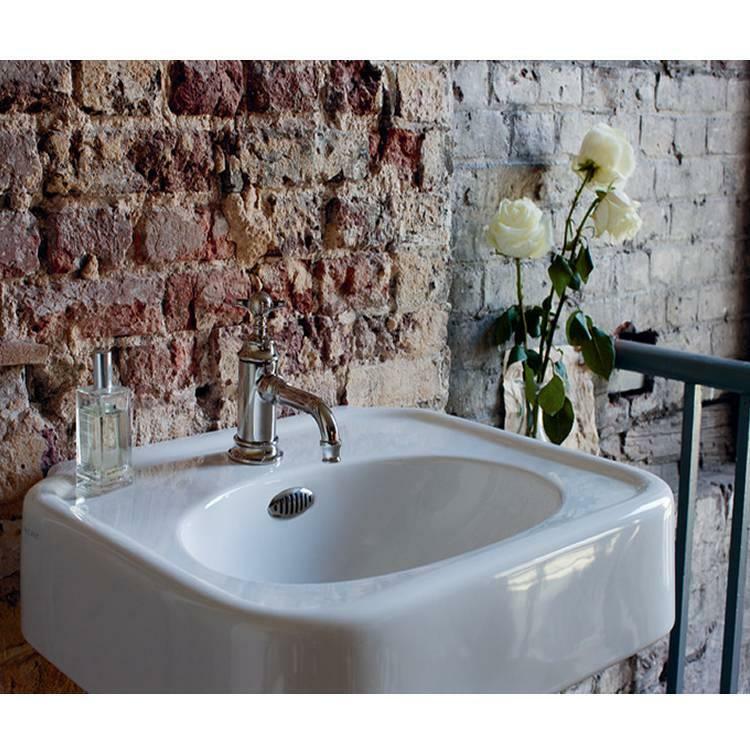 The Arcade 600mm Basin With Pedestal features an elegant and decadent design which will look beautiful in any period styled bathroom. 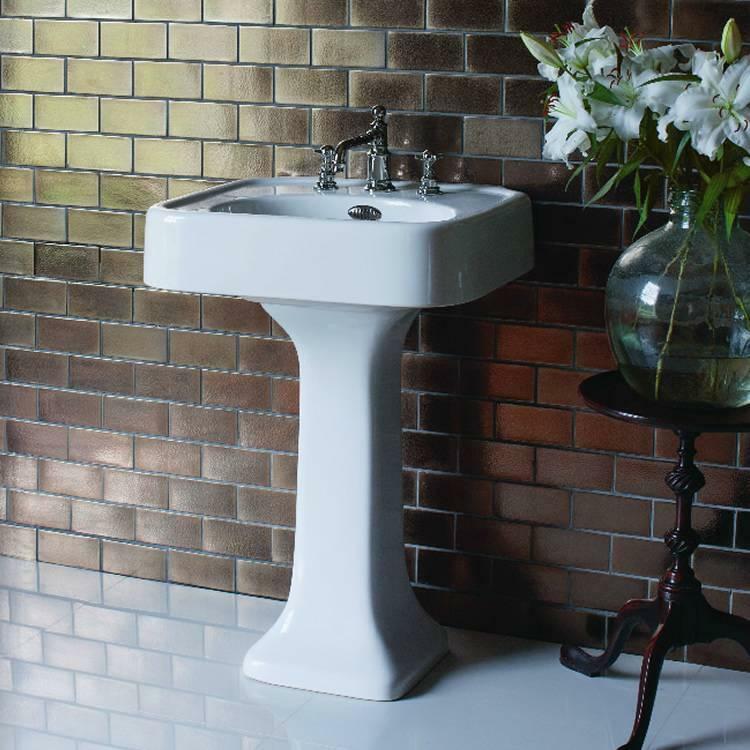 Coordinate with the matching Arcade toilets for a stunning finish.